Last night Christian "King" Combs announced on Instagram that he would be dropping the follow-up to his 2018 mixtape 90's Baby, and the 20-year-old is not playing around. 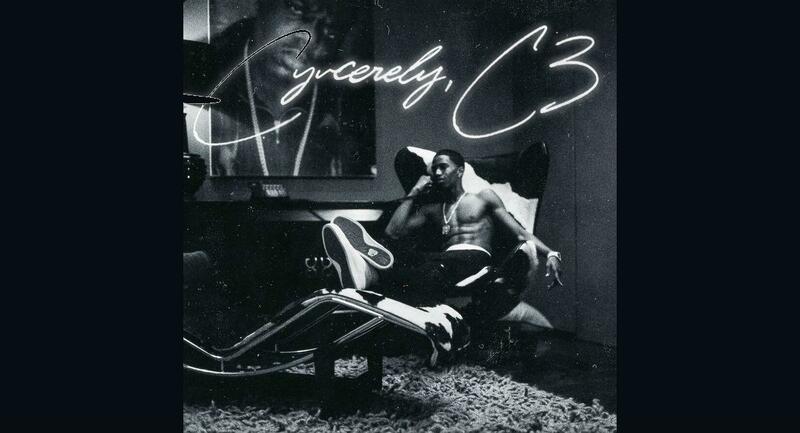 The first track on his Cyncerely, C³ album, "Heaven Sent," samples Foxy Brown's 1996 hit "I'll Be Good" featuring Jay-Z, showing that once again King Combs is paying homage to what he says is his favorite era of music. Of course, that influence comes from his father, Sean "Diddy" Combs, as the young rapper's vocal style mirrors that of a blend of his proud papa and former Bad Boy artist, Mase. The nine-track record attempts to show the maturity of King Combs as he steps out of being just the son of Diddy and the late Kim Porter. King Combs is certainly building upon the empire that his father established, and although he looks like a spitting image of his dear ol' dad, the rapper is creating his own space separate from the legacy he hails from. 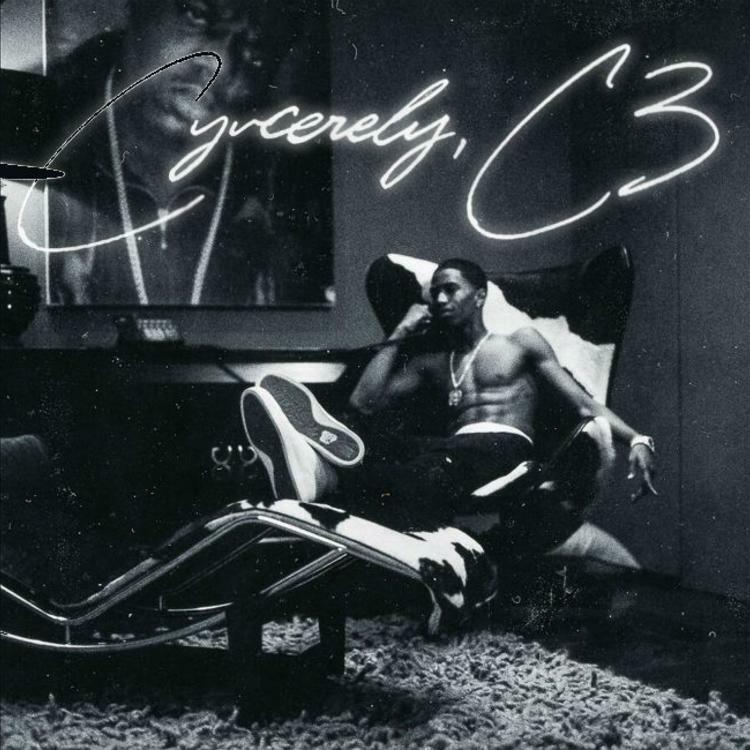 Cyncerely, C³ also comes with plenty of features including appearances by Ty Dolla $ign, City Girls, 03 Greedo, Smooky Margielaa, and Jeremih.